Kodi Team released a new bugfix release for the 17.0 "krypton" version. A new security path update regarding subtitle files they have added. Kodi formerly knows as XBMC an open source and an award winning media player available for Linux operating systems and also available for other operating systems Windows , MacOSX. 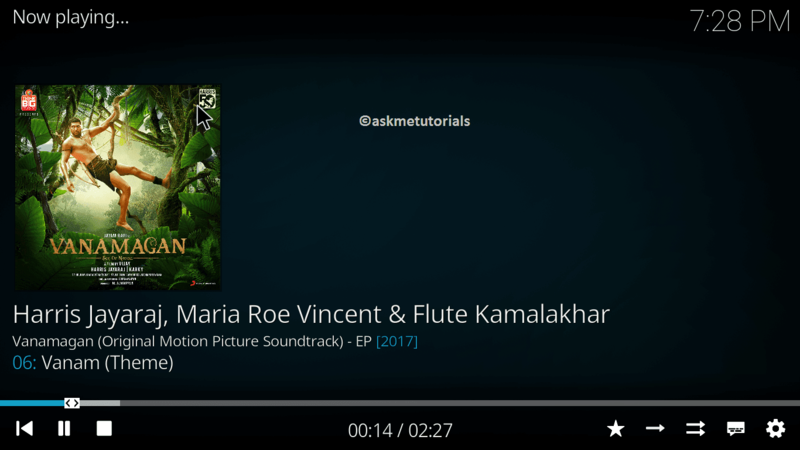 This allows you to play all popular audio & video formats like MP3,MP4, FLAC, WAV,WMA, OGG, AVI, MKV,MPEG-2,DIVX,XVID and etc.. It will run on Linux, Android, Microsoft Windows, Mac OS X and iOS operating systems, supporting both 64-bit and 32-bit, This also provides support for Viewing our favorite TV shows and Digital Photos too. So how to Install it?